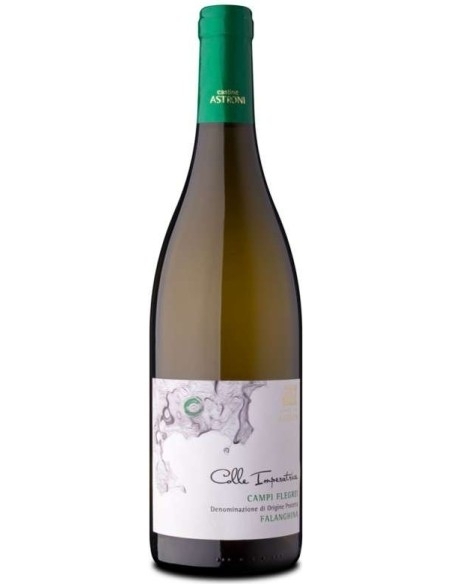 Falanghina Colle Imperatrice is one of the most important products of Cantine degli Astroni in the province of Naples. It is said that the vine entered for the first time in Italy from the port of Cuma in the Campi Flegrei area and was brought to our territory by the ancient Greeks. The latter, however, realized that they could not cultivate the vine as they did in their own land, letting it crawl on the ground, because in Italy the vines in this way withered. They understood then that the only method to avoid the onset of botrytis problems was to raise the vines from the ground on wooden poles (in Latin phalangae, from which the vine takes its name) and from this technique the "Vinum Album" was born Phalanginium "today better known as" Falanghina "
Memory is an essential value for those who put their roots in the earth. 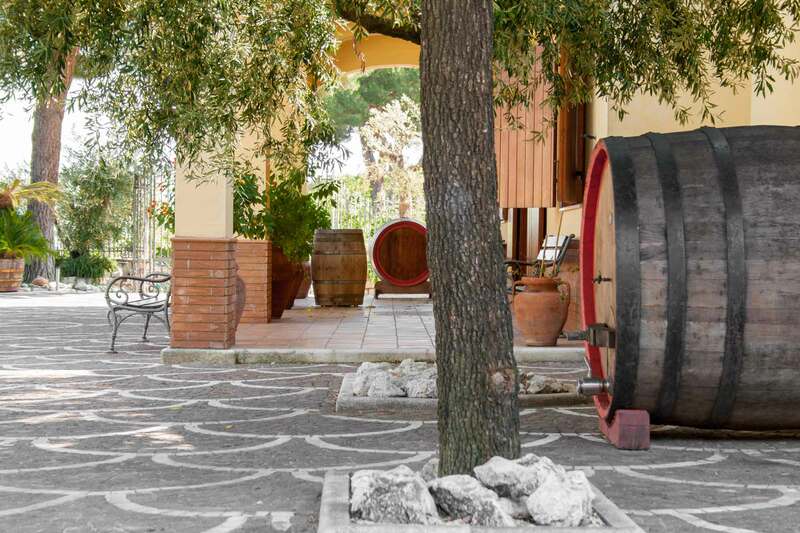 The Varchetta family has been dedicating itself to wine production for over a hundred years, always paying attention to the local area without losing sight of the importance of pleasure. It was 1892 when Vincenzo Varchetta decided to strengthen his business, convinced that the time was ripe to transform the pleasure of producing wine into a thriving commercial activity. A decisive contribution was given by his son Giovanni, who, having just returned from the Second World War, succeeded in turning his father's dreams into reality. "Don Giovanni", an expert connoisseur of every corner of the Campania region, infused his children and grandchildren with all the passion and expertise accumulated over the years. Through the history of four generations, the family founded, in 1999, the current company CANTINE ASTRONI, engaging in a project to protect and enhance Campania ampelography and offering an oenology of strong traditions, enriched by modern cultivation and winemaking techniques .